Nova Scotia has a rich history, with the oldest evidence of humans in the province indicating that the Paleo-Indians were the first, inhabiting the area some 5,000 to 11,000 years ago. The Mi’kmaq, the First Nations people here today, have been verified to around the 5th century BC. It wasn’t for another thousand years that Venetian Italian explorer Zuan Chabotto, commonly referred to by his English name John Cabot, arrived to become the first known European explorer to land in Nova Scotia. A little over a century later, in 1605, Port Royal was established as the first European settlement. The province’s interesting past has been well-preserved and can be explored in-depth in museums and archives, through festivals, heritage and cultural sites. Discover the art, music, language and spirituality of the Mi’kmaq and the spirit of the l’Acadie, the legacy of the French settlers who claimed Nova Scotia in the 17th century. They were followed by the British, who brought tens of thousands of Gaelic-speaking Ireland and Scotland settlers, and later the Black Loyalists from New England, who left the U.S. following the War of Independence. All of these cultures have contributed to the province’s distinct character today, making an exploration of Nova Scotia’s historical past a fascinating experience you won’t soon forget. If you’re interested in learning about the lives of the Native People of Nova Scotia before Europeans arrived, there are a number of must-visit sights and attractions to explore. Time your first to be in Millbrook around the first weekend in September, and you can attend an authentic First Nation Powwow, a gathering that celebrates the Mi’kmaq culture. This colourful event features a parade, music, dancing, demonstrations, handcrafted items, food vendors and more. 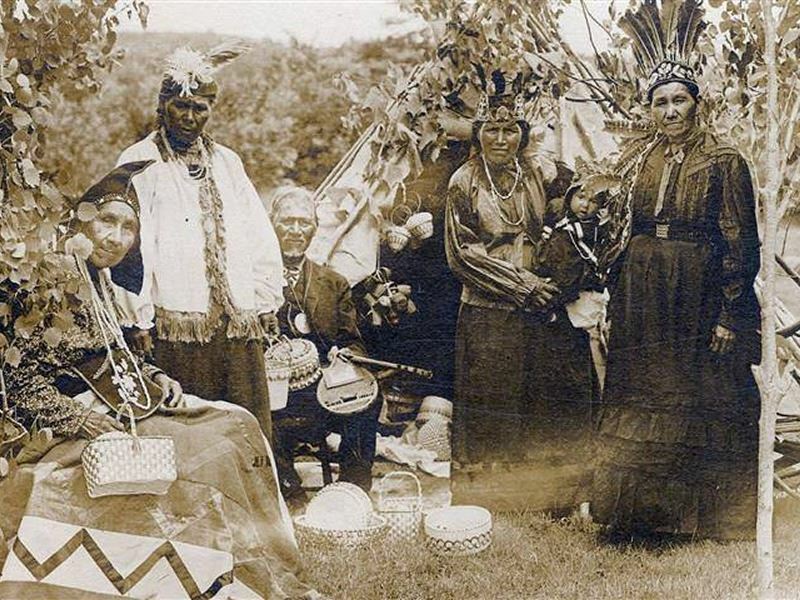 Whether or not you’re here for the Powwow, you can also delve into the heritage of the Mi’kmaq in Millbrook at the Millbrook Cultural & Heritage Centre, which offers a multimedia presentation of the myths and history of the Mi’kmaw people. 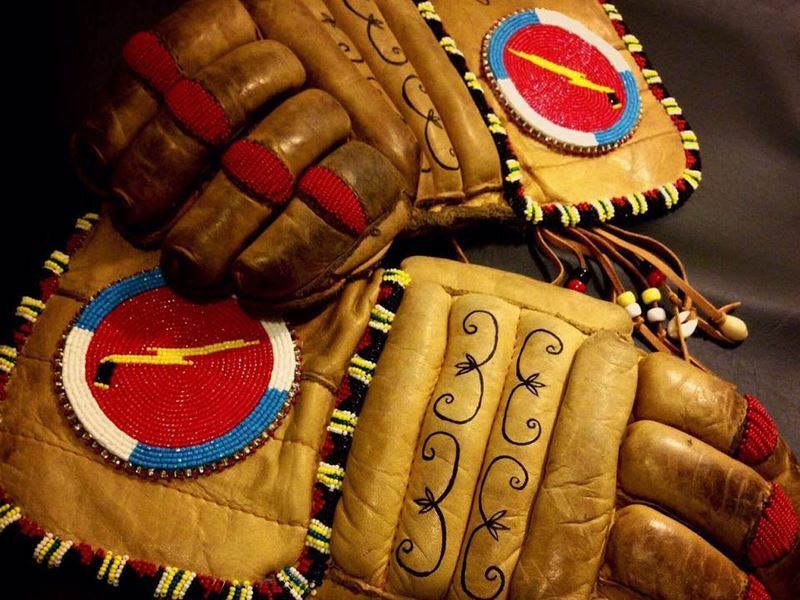 View ancient artefacts, impressive beadwork and quillwork, and a huge statue of Glooscap, a legendary figure the Mi’kmaw consider to be the first human, created from a bolt of lightning in the sand. The Eskasoni First Nation on Cape Breton is the largest Mi’kmaq community in the world. It offers a tour that will take you through two distinct cultures that reflect the common threads which link those cultures in history and today, including the opportunity to take part in a smudging ceremony, learn about fishing and hunting techniques, the art of basketry, traditional dance and much more. 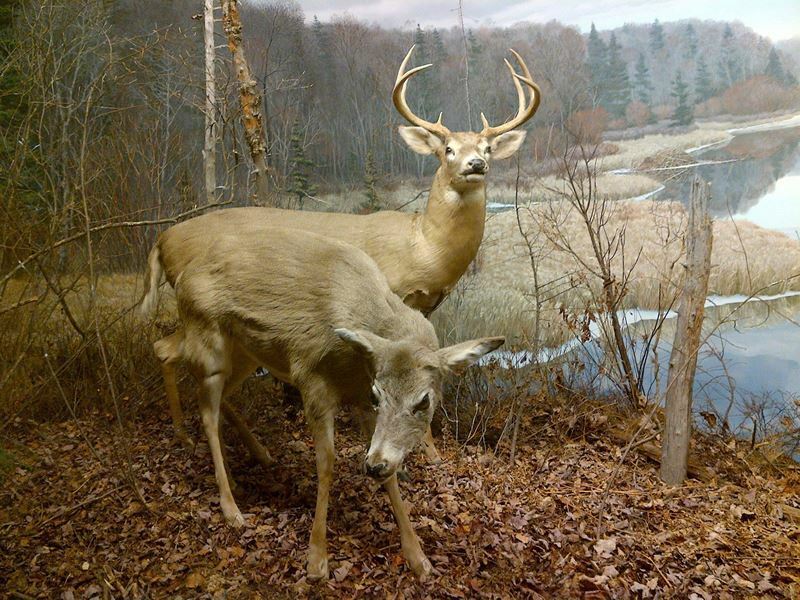 The Museum of Natural History in Halifax features displays that include early artefacts of the Acadians and Mi’kmaqs, along with the history of Halifax and how people lived. The Ethnology Gallery focuses on the history of the Mi’kmaq people, with multiple examples of their beadwork, quillwork and woven baskets, as well as the materials used to make them. Set within a historic riverside building on the main street of the village of Bear River, a place that’s sometimes referred to as the “Switzerland of Nova Scotia,” due to its steep scenic hills, is focused on the history and culture of the Mi’kmaq through a variety of displays and artefacts. Kejimkujik is known for its rare wildlife, old growth forest and traditional Mi’kmaq waterways. 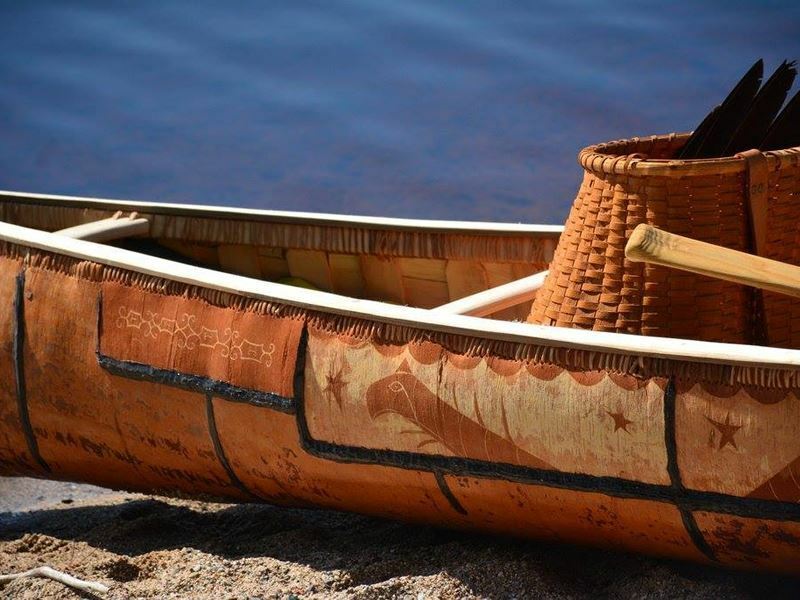 The canoe routes in the park were used by natives for thousands of years to travel between the Bay of Fundy and the Atlantic. Along the way, they left their stone carvings along the shore. Today, those petroglyphs that depict traditional Mi’kmaq life are the continent’s largest collection of aboriginal rock art, and can be seen by taking a guided tour. This park celebrates Mi’kmaq culture and history as well as the people who live in the Membertou area today. 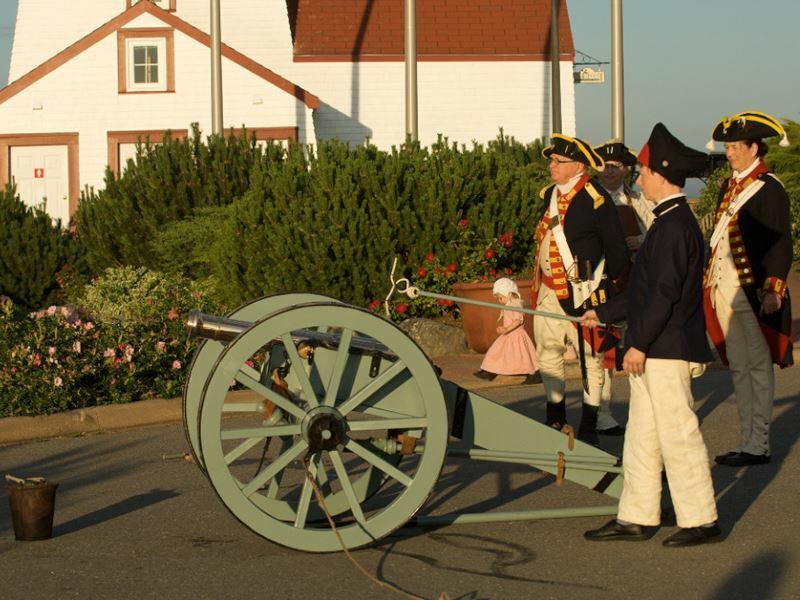 The five-acre site is a living history museum where you can hear the oral story and history of the community through reenactments and presentations. 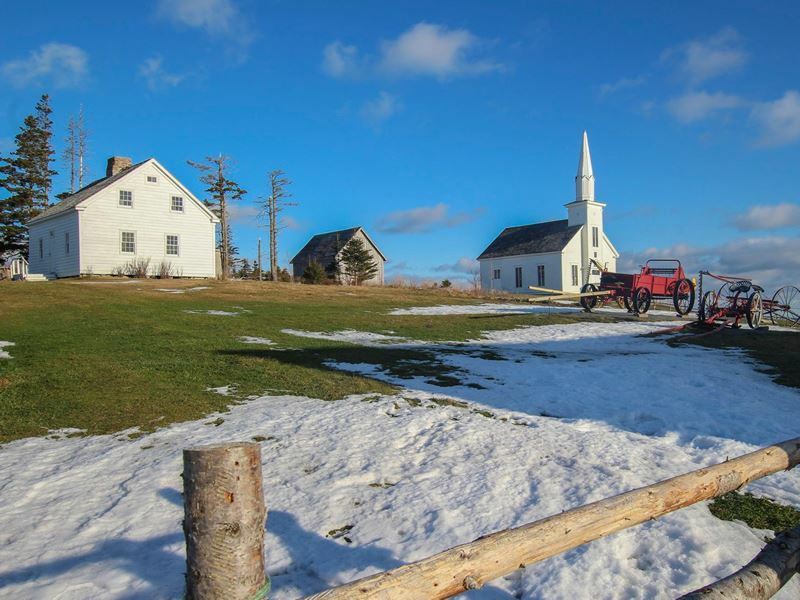 One of the founding cultures in Nova Scotia, the spirit of l’Acadie runs deep, infusing much of the province with its vibrancy and romance, from the brightly-hued houses to seaside villages and soaring church steeples. 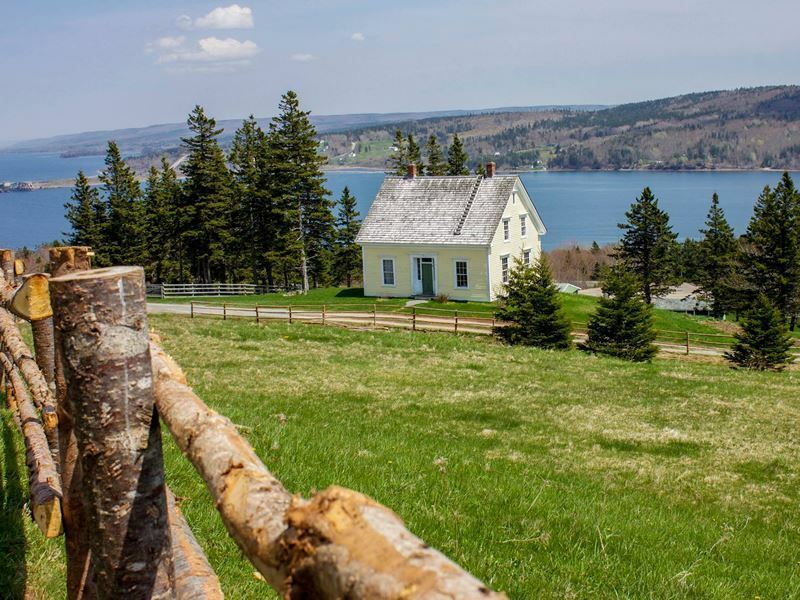 You can explore Acadian history and culture in many places here, with numerous reminders of these people that first claimed Nova Scotia as its own in the 17th century. Fort Point is a National Historic Site, museum and heritage park located at the mouth of the LaHave River. The museum honours the arrival of Samel de Champlain and his ship, the Le Don de Dieu to the New World in 1604, who paved the way to LaHave becoming the first capital of “New France.” From here you can soak up the beautiful views as well as learn about the history of the area and the l’Acadie. Look southwest, across the bay and out to the Atlantic, and you can almost see the ship, dropping anchor as de Champlain stands on the foredeck. A visit to Port Royal, the first European settlement in Nova Scotia is a must. Here you can see history reconstructed at the Port Royal National Historic Site, the location of the Habitation at Port Royal established by France in 1605, serving as the capital of Acadia for eight years, when it was destroyed by British military forces. 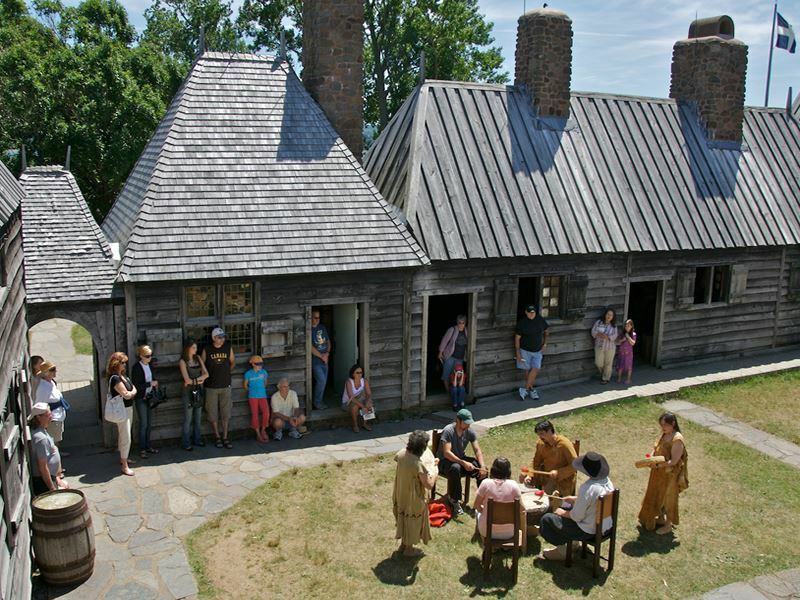 View the dykes built by the Acadians, and a reconstruction of the original early 17th-century buildings, including the closed-in quadrangle referred to as the Habitation. In this region, there are a number of French-speaking villages, along with multiple Acadian historic sites to explore. St-Anne-du-Ruisseau is home to mainland Nova Scotia’s oldest Acadian church, Eglise Sainte-Anne, while Church Point, which dates back to the mid-18th century, boasts the largest wooden church on the continent, Eglise Sainte-Marie, AKA St. Mary’s Church. This is where you can also get a good glimpse at the culture and music of the Acadians, with the Rendez-vous de la Baie Visitor Centre that focuses on Acadian heritage in this region. It includes an artist-run gallery, a souvenir shop, performance theatre, outdoor performance area and a museum with a variety of interesting exhibits on the history, music and language of the Acadians. 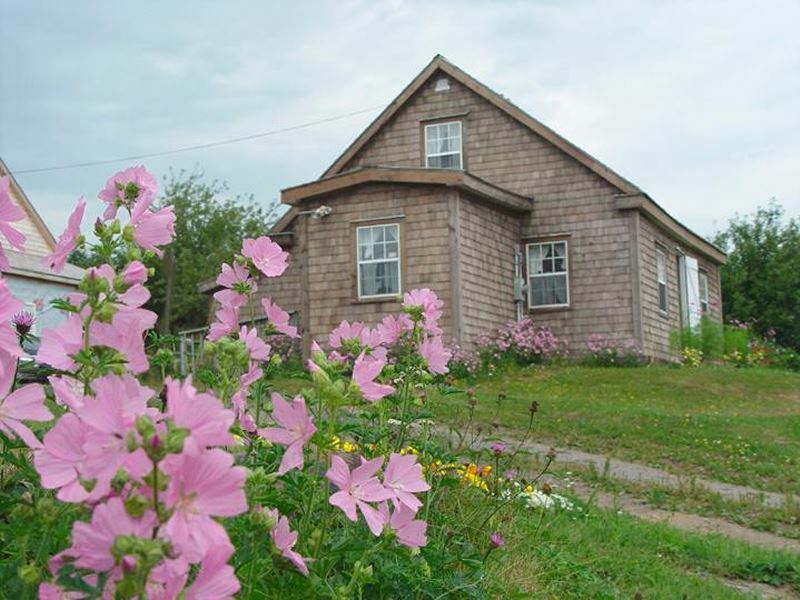 This museum on the eastern shore in the scenic community of West Chezzetcook offers a unique glimpse into Acadian culture in a picturesque coastal village known for its glorious sunsets and beautiful beaches. Take a guided tour through the museum with its extensive collection of artefacts to learn how the isolated Acadian community managed to survive. Visitors can also watch demonstrations of ancestral skills, like rug hooking, broom making, butter churning, making molasses-pulled candy and bread baking in the outdoor oven. The Irish began arriving to Nova Scotia soon after Roger Casey married an Acadian and made it his home in the 1660's, though the majority arrived in either the mid-18th century, or between 1815 and 1845. William Alexander, son of Sir William Alexander, brought settlers to Annapolis Royal in the late 1620's and established Charles Fort there, but just a few years later when France took the colony again, the Scottish emigrants were forced to return to Scotland. Over a century later, when the “tug of war” between the English and French was over, Scottish emigrants began arriving again, settling throughout Nova Scotia. The Irish settled in more urban areas, like Sydney and Halifax, as well as a few spots in Cape Breton. The Scottish settled throughtout Cape Breton Island and eastern Nova Scotia. The Gaelic culture and language of these early Irish and Scottish settlers is referred to as Nova Scotia Gaelic, and can be seen in many pubs, festivals and other venues through fiddle and pipe music, song, dance and storytelling. If you get the chance, be sure to attend a “kitchen party,” where you’ll get a very good glimpse at the Nova Scotia Gaelic way of life. This cultural centre and living history museum is the only one of its kind in North America, focusing on Gaelic culture and language. It overlooks Bras d’Or Lake and features 11 history buildings, a carding mill, church, forge and a store. Here you can listen to Gaelic songs, learn Gaelic phrases and watch costumed animators demonstrate skills like rug hooking, quilting and weaving as well as enjoy close encounters with rare farm animals like Highland cattle and Soay sheep. The Celtic Music Interpretive Centre focuses on the Celtic music and culture of Cape Breton. Visitors can enjoy live music seven days a week, attend piano and fiddle workshops, an interactive exhibit room, and purchase unique items in the gift shop. Its Ceilidh Pub features Nova Scotia favourites like seafood chowder and traditional lobster sandwiches, while the bar offers a range of craft beer, local craft ciders and more. This international festival in Sydney is held annually in communities across Cape Breton Island for nine days in early- to mid-October each year. 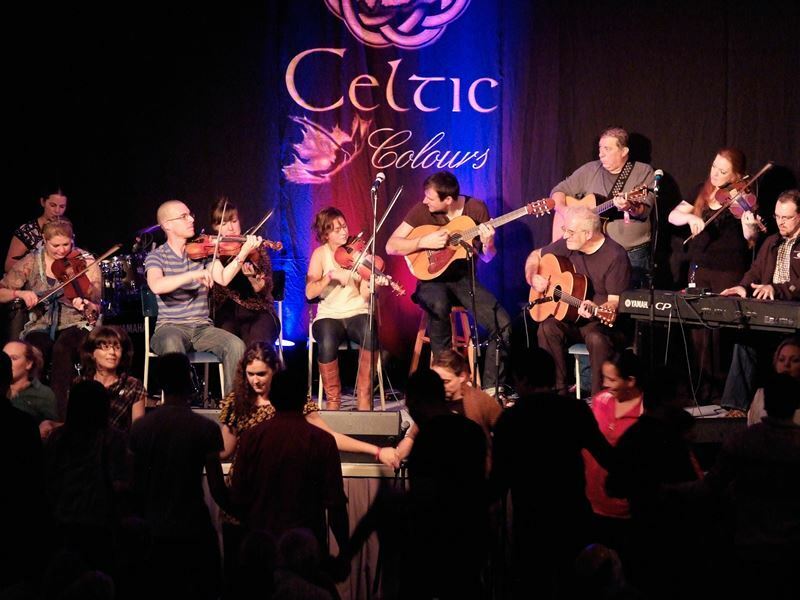 It attracts hundreds of musicians, dancers, singers, storytellers and more from throughout the Celtic world and well beyond. It includes hundreds of events and activities, dozens of concerts across the island, a long list of workshops to attend, community suppers, tours, dances, and more.